Leveraging the power of the blockchain to return personal data to the individual and foster a more secure and empowered future. You are at the center of all products. Your ability to use the blockchain in everyday life is our M.O. Our products combine the world’s standard of cybersecurity and advanced cryptography. All your favorite blockchain features in one place. Trading, sending, storage — all easily accessible in one app. The world’s only mobile hardware wallet for Bitcoin, Ethereum, Litecoin, Ripple, Bitcoin Cash, and ERC20 Tokens. 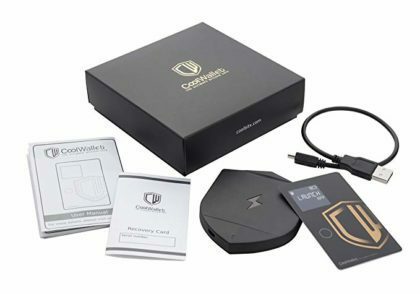 In 2015, we started an Indiegogo campaign featuring the CoolWallet, our credit card shaped hardware cold storage wallet that allowed the secure storage of bitcoin private keys. With the help of our 184 backers, we raised $21,686 USD to produce the wallet. Each of our backers received their cards within 6 months of backing the project, something our team is still proud of to this day. 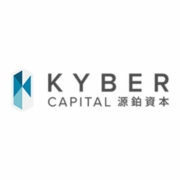 In 2017, we received our seed round of investment of $500,000 led by Kyber Capital. 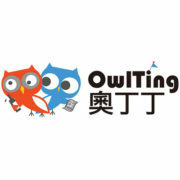 Additional funds were coming from new investors such as Midana Capital, Kyber Capital, and OwlTing. Each of the investors are leaders in FinTech and Blockchain investments across Asia. The financing was used to push the CoolWallet as a major competitor in the global market. We have been looking for security sophistication by capturing advanced technologies of external companies in addition to thorough risk management within the company, making the protection of customer assets the top priority. 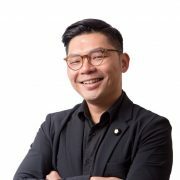 This partnership with SBI Holdings, is intended to integrate our cold wallet technology into their robust ecosystem of virtual currency businesses. 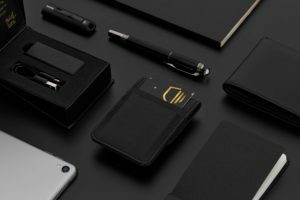 The CoolWallet S stands out from the crowd with a slick and professional design, robust security measures, and user-friendly smartphone integration. We proudly believe it is the best hardware wallet available on the market today, and have continued to add support to more coins and tokens, as well as constantly improving the experience our product provides our community. I have used many crypto hardware wallets and the CoolWallet S is the best one I’ve used. It combines great security with usability that’s ideal for a hardware wallet. We believe that CoolBitX has the technology capable to complete our ecosystem. This investment has strategic implications to SBI for building a cryptocurrency ecosystem blueprint. We see our partnership with CoolBitx as an extension to a more decentralized security protocol in various applications, whether its in medical, data security, and identity management. To enable digital identity, security, AML/KYC ready and financial inclusion, CooBitX provides an integrated solution. 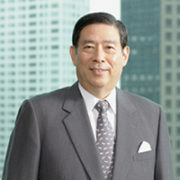 I support the team’s dedicated focus and unwavering effort to make Taiwan a champion in the digital economy.